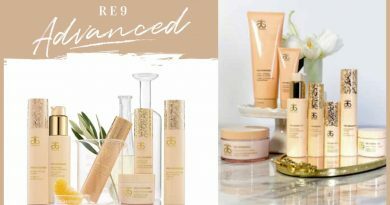 When I was first introduced to Arbonne’s RE9 Advanced skincare range I was going to skip on getting the serum, after all it’s not a cleanser, toner or moisturizer and that’s all you really need isn’t it? 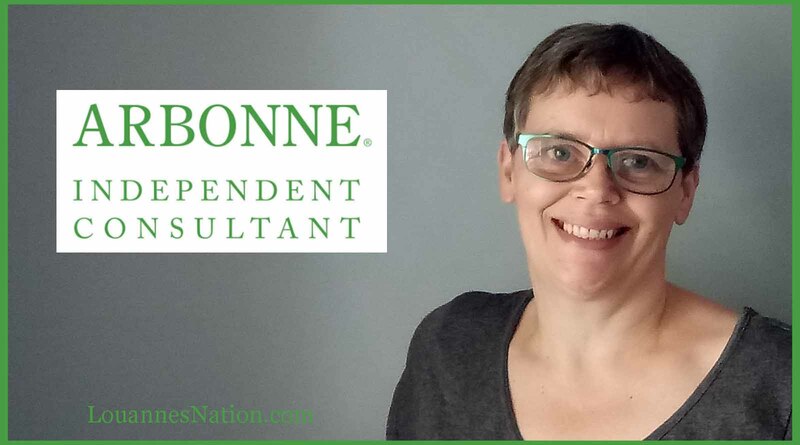 NO I was told – you need the serum as it’s the magic sauce for great skincare! It turns out that the serum is a vital step in any skincare regime because it feeds the skin while also hydrating it and preparing it to take the most out of the day/night cream you are going to apply on top. Serums load your skin with antioxidants which are vital for fighting free radicals. If you’re not sure what free radicals are they are what causes your skin to age and are due to stress, pollution and even exercise. How to Decide Which Serum is Best? Algae Extract – a potent antioxidant that helps combat fine lines on the skin’s outer surface. Why do two of the ingredients help with collagen? What’s the big deal anyway! Well collagen is basically what keeps your skin youthful, but unfortunately we lose it as we age. In fact we lose 1% of our collagen every year from our mid 20s. 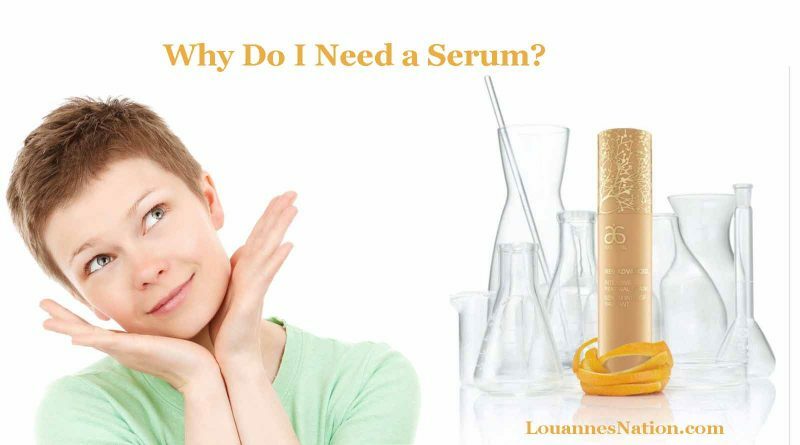 Of course we can help to prevent it by using a serum like this and also by eating well.